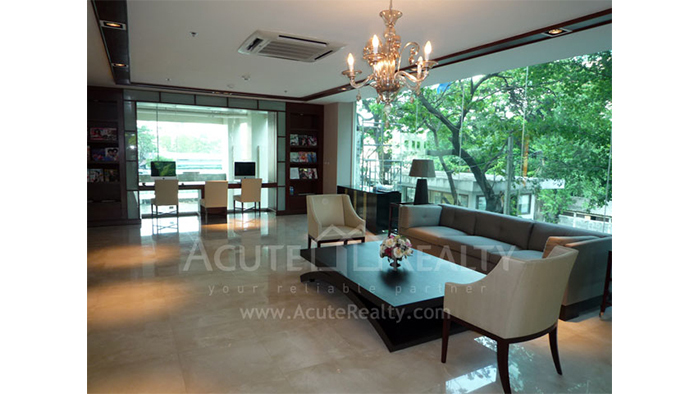 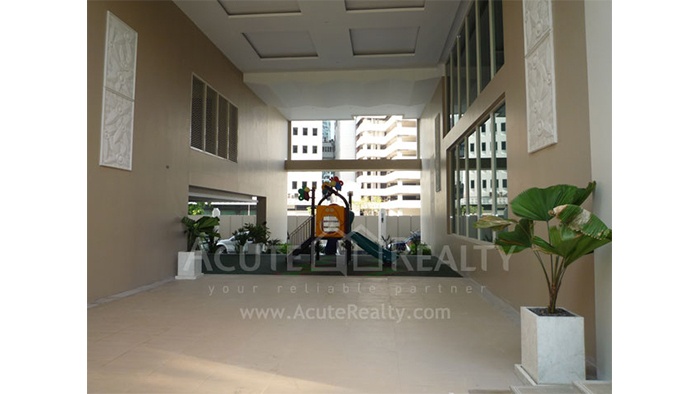 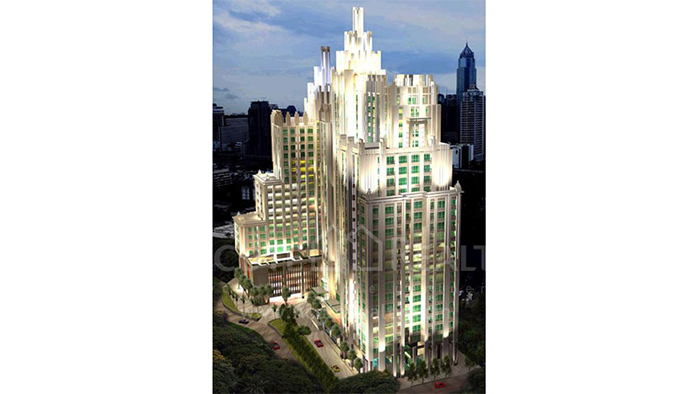 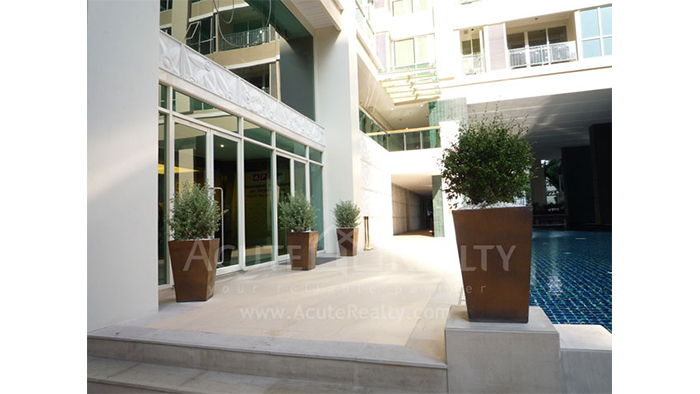 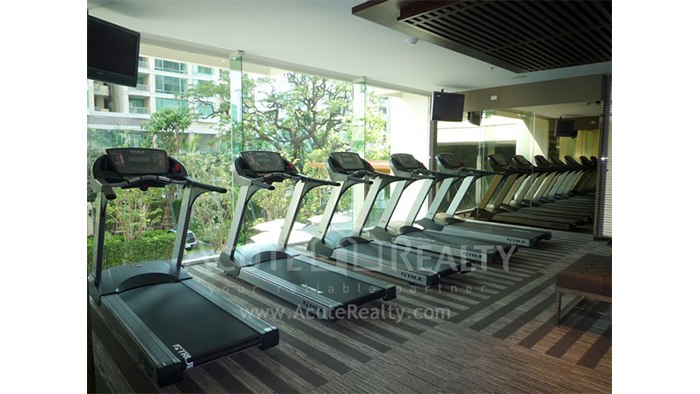 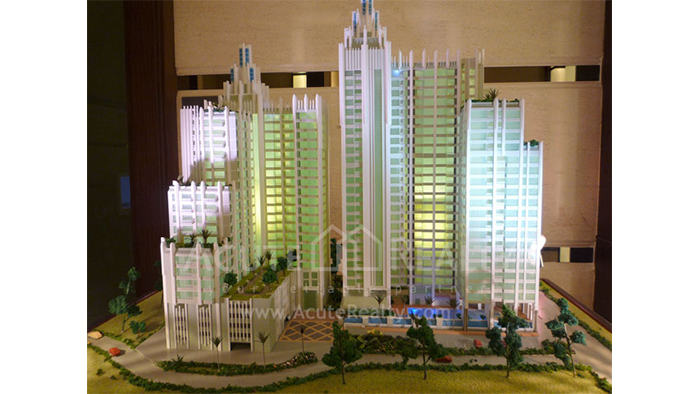 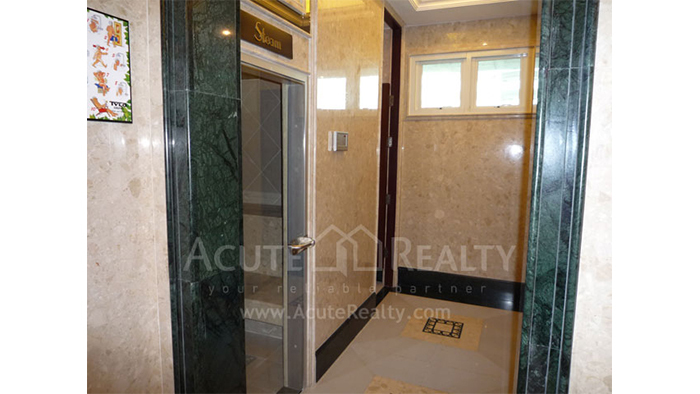 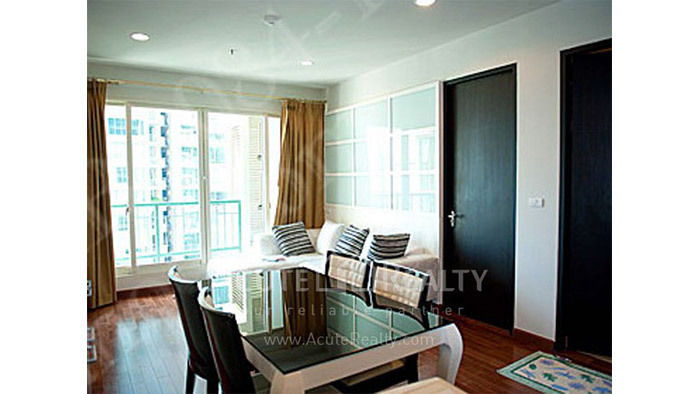 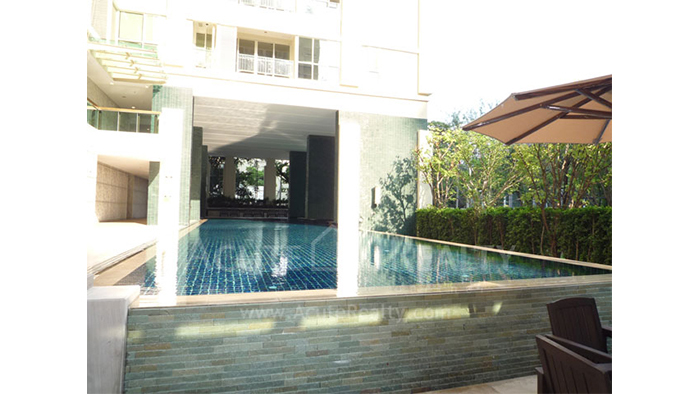 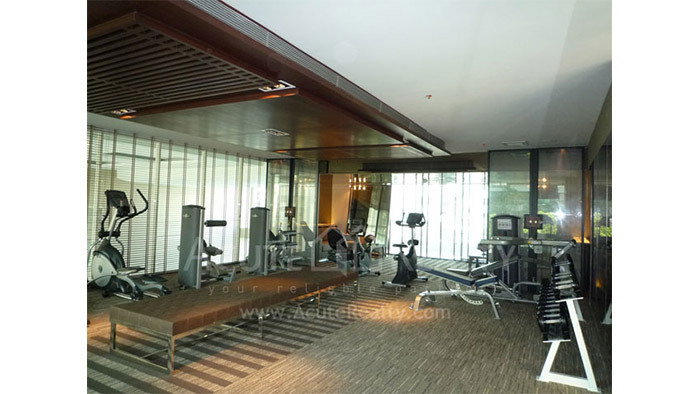 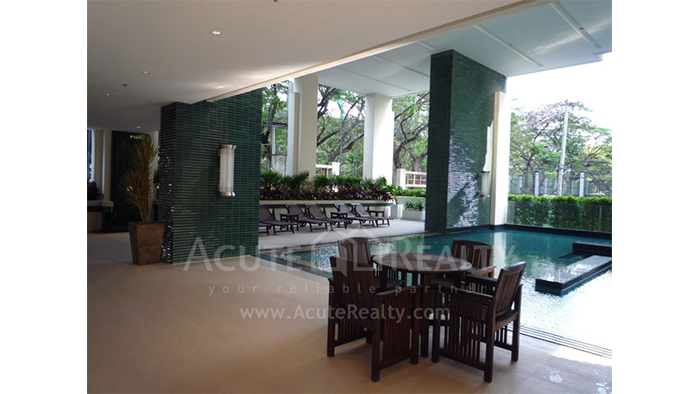 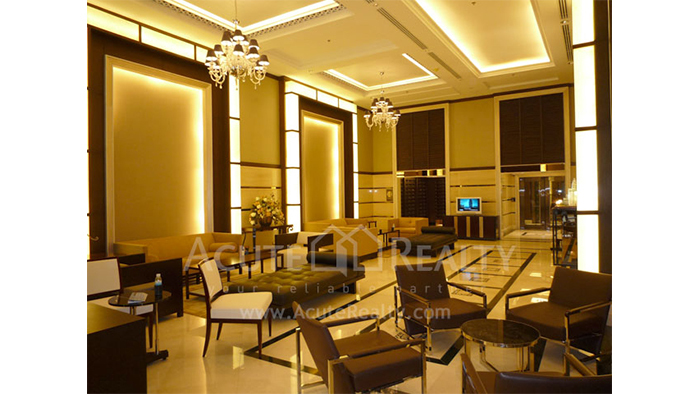 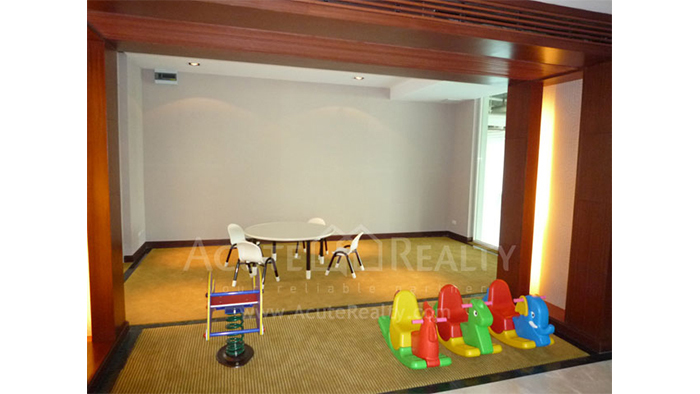 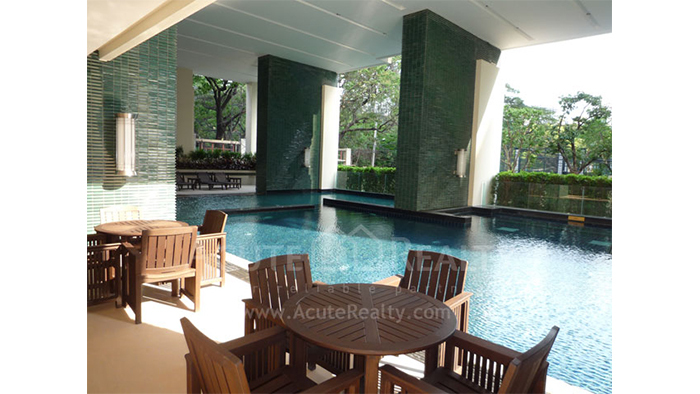 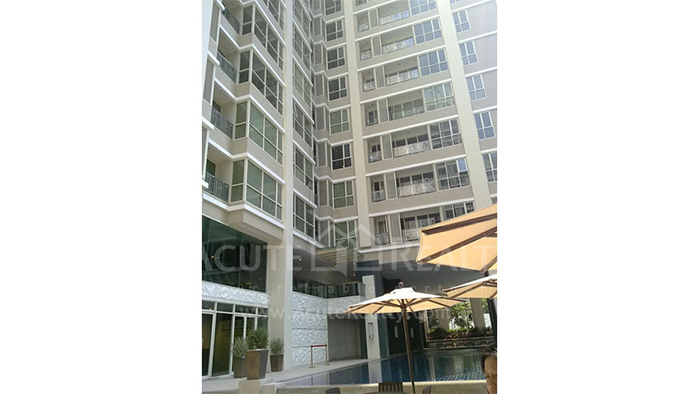 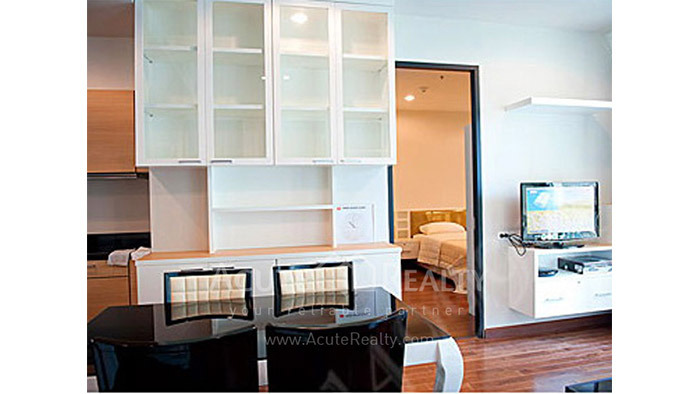 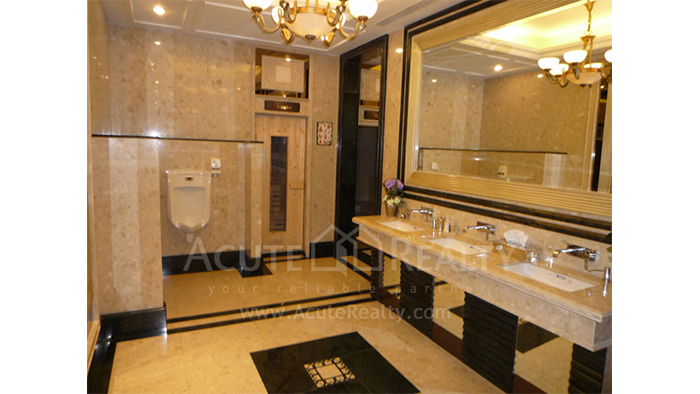 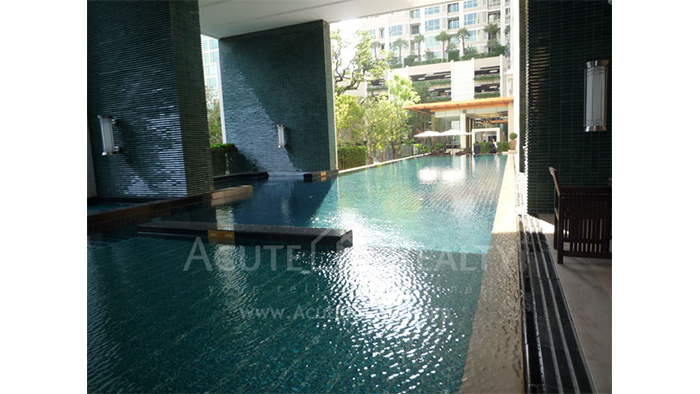 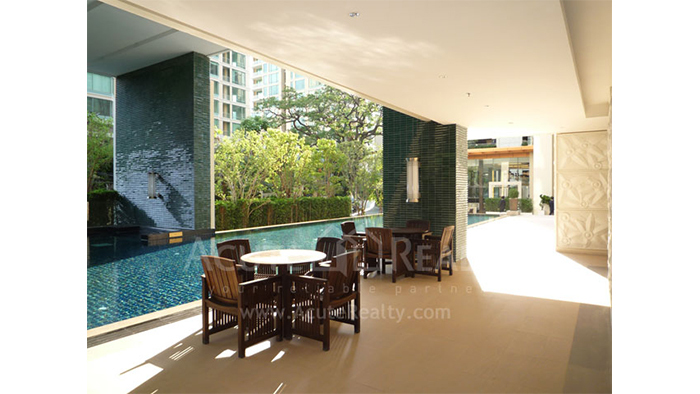 A Luxury condo for rent on Chidlom road. 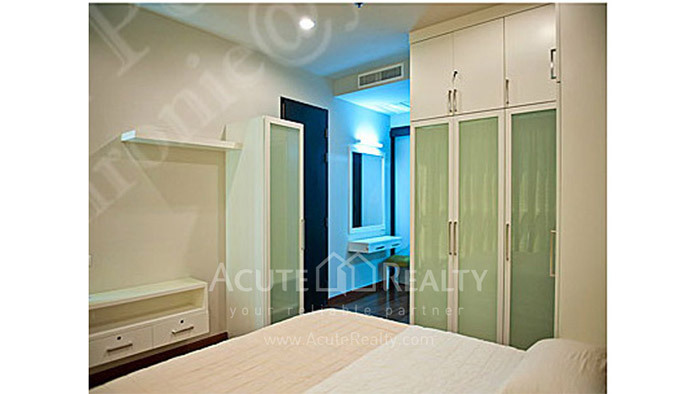 Fully furnished with nice decoration. 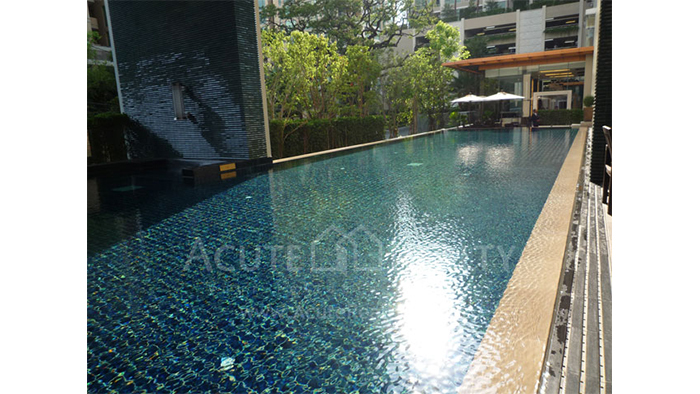 Close to BTS Chidlom, Central Chidlom and Central World. 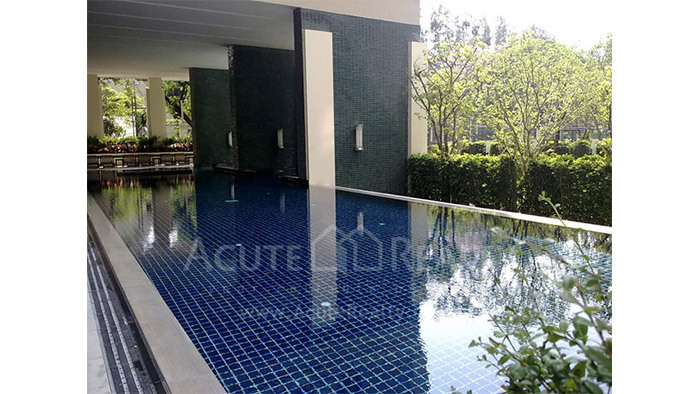 Easy access to Langsuan, Wireless, Sukhumvit, Petchburi and expressway. 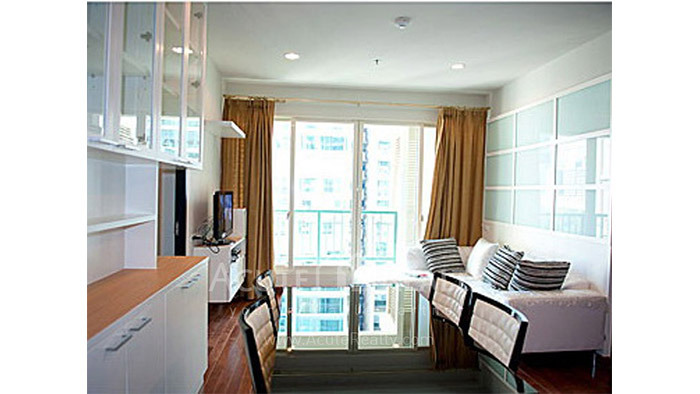 Suitable for living.